Rotational Molding is a highly versatile plastic manufacturing process. It has the benefits of low cost production runs, and provides for unlimited design possibilities. 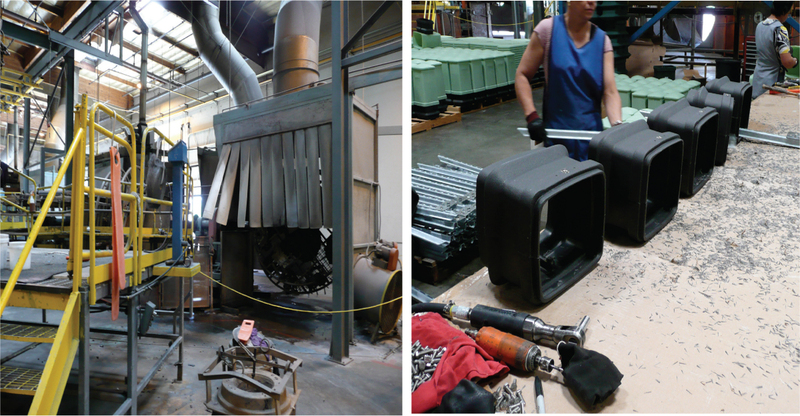 Armorcast Rotational Molding has the experience and capabilities to produce the highest quality products at the lowest possible cost. Armorcast Rotational Molding has produced high-quality products for a variety of consumer, industrial, and commercial applications. 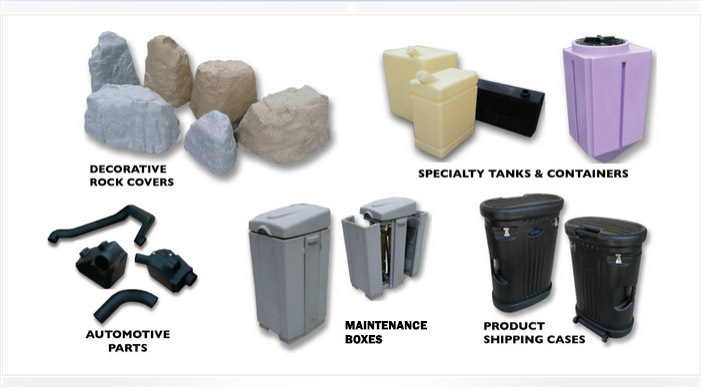 Custom to OEM, Armorcast will work with you to build your existing products or help in the development of new product concepts. Armorcast can produce relatively inexpensive molds for both small and large parts. Various shapes, from simply to complex, can be molded at the same time for quick and economical prototypes, short production runs, and for high volume production, which is difficult to produce by any other process. 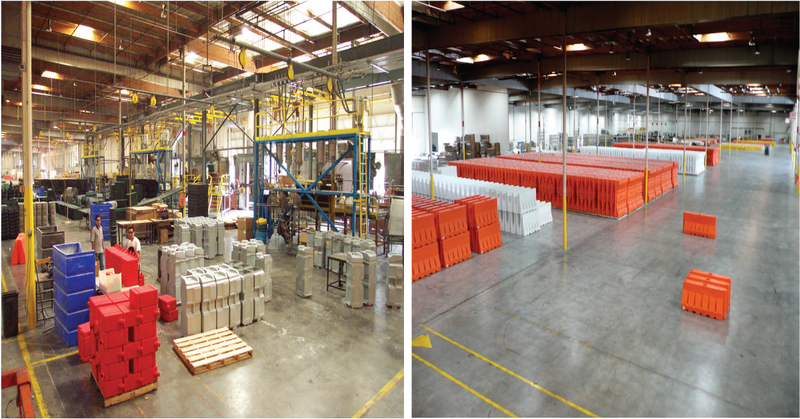 Our state-of-the-art facility in Ontario, California houses 300,000 square feet of advanced manufacturing and warehouse space. We have the capabilities to deliver virtually to any destination in the world. With our own fleet of trucks or through freight, rail or other common carrier, our logistics department will manager and track all shipments to ensure your product arrives to their destination safe and on time.